The WallCap Block Wall System is a plastic covering that is installed along the open cavities that run along the top of block foundation walls. This system seals out humidity that would otherwise rise up through the opening, while also allowing visible access for pest inspectors. To ensure that the WallCap will never detach, plastic pegs mechanically attach the WallCap system to the concrete blocks of the walls. 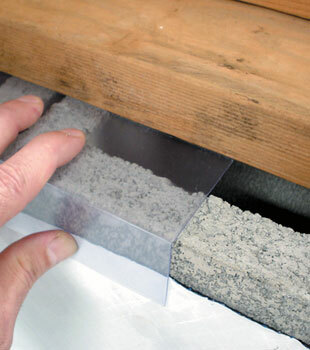 To complete the vapor barrier protection along the edge of the system, a polymer seal is used to adhere the WallCap to the concrete. If you have block foundation walls, installing the WallCap System is a key component to your warranted crawl space vapor barrier system. It's a small addition that makes a huge difference! We've repaired hundreds of thousands of crawl spaces and basements across North America and the United Kingdom! Our warranted crawl space encapsulation system is just what you need to transform your crawlspace into a dry, usable part of your home. Contact us today for a free crawl space vapor barrier system installation quote! Each free quote includes an on-site inspection, professional consultation, and a free written cost estimate. Termites are hard to detect! 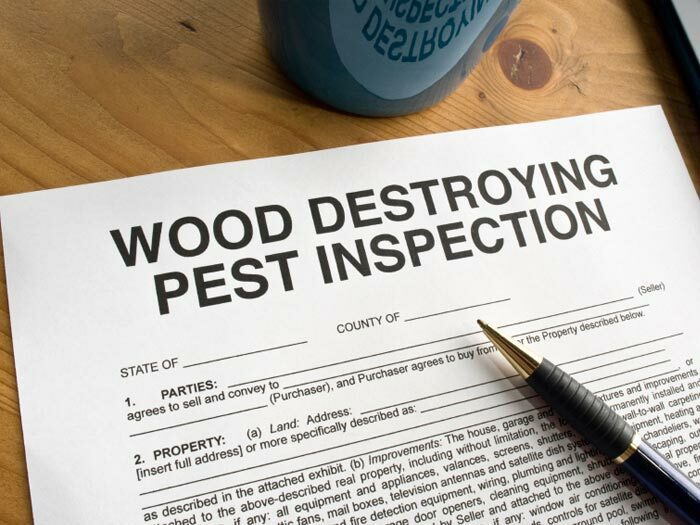 Often, homeowners have termite infestations for ten years or more, only finding out that their house is infested after the damage is extreme. One sign that inspectors look for are "mud tunnels" on the surfaces of the walls -- including the concrete block openings along the top of your crawl space walls. 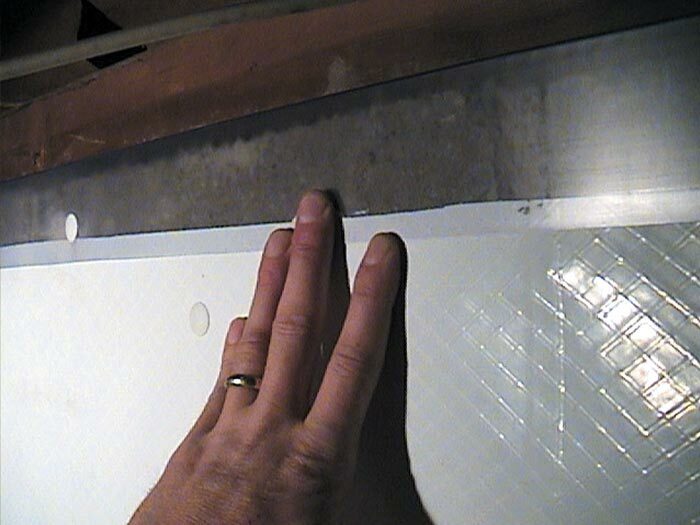 Our WallCap System allows pest inspectors to check the walls without removing the vapor barrier or requiring the entire vapor barrier to be clear. 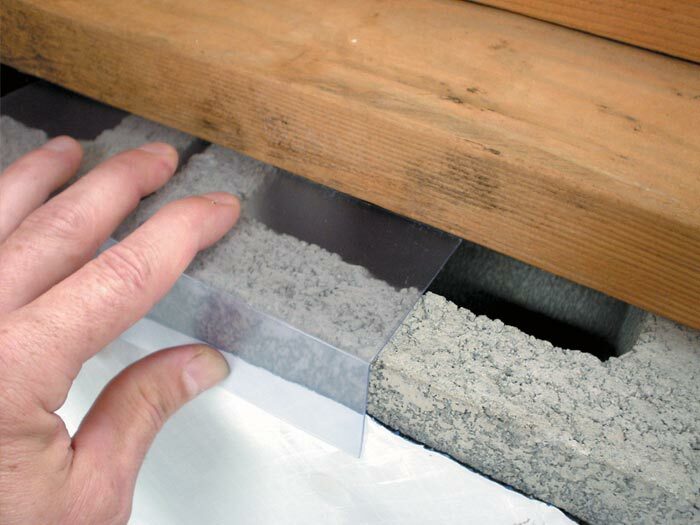 To seal moisture out of your crawl space, we recommend installing a durable crawl space liner on all wall and floor surfaces. However, with block foundation walls, there is an open cavity along the top of the walls as well. If you seal the outer surface without sealing the top of the block as well, then your job is not effective. However, we cannot simply install the liner over the block opening as well. 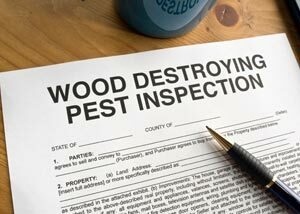 If we did, then termite inspectors would need to peel back the liner to inspect the walls for signs of termites (which we mechanically and permanently attach to the walls). Why Not Make The Whole Liner Clear? Because it's not necessary! Our CleanSpace® Crawl Space Liner is bright white in color, taking advantage of available lighting in your crawl space and giving the space a clean, professional look. CleanSpace® is designed with seven durable layers of high-density polyethylene, low-density polyethylene, and two layers of polyester cord reinforcement. You can't get that kind of durability in a clear liner! We also insulate crawl space walls and floors -- and there is no clear insulation product available. Making the entire crawl space liner clear would not make your system any better! 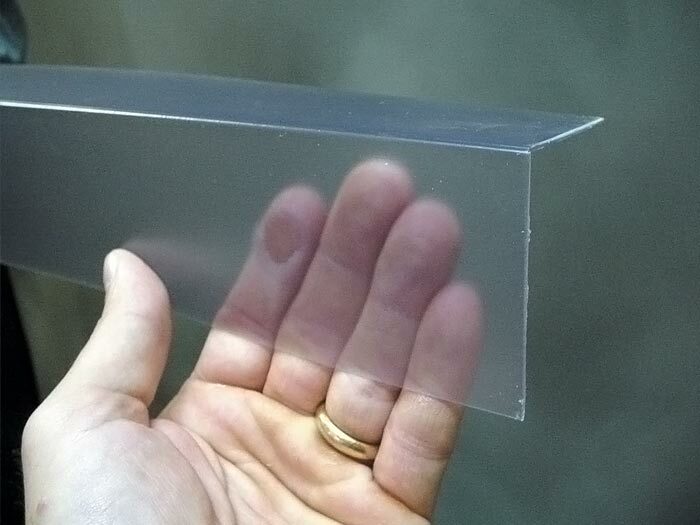 The clear plastic piece at top is all that's needed. We Install Warranted Crawl Space Encapsulation Systems! 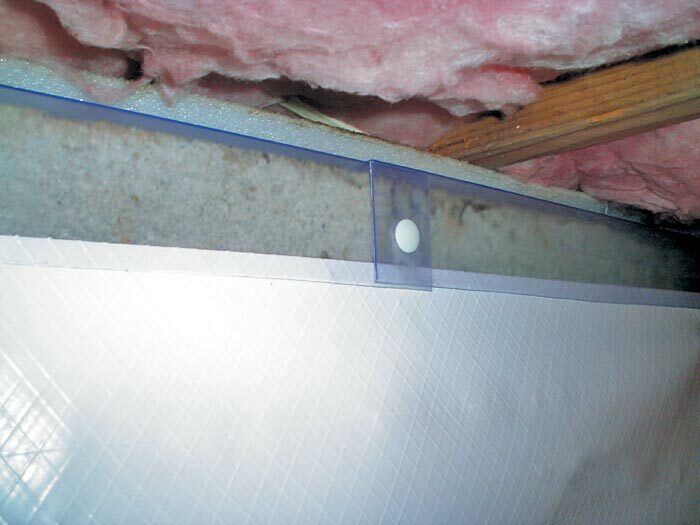 Our CleanSpace® Encapsulation System includes a 25-year written warranty -- one that's backed by the world's largest network of basement and crawl space contractors! You can count on us to dry your crawl space -- and keep it dry all the time! For a free crawl space repair quote, contact us by phone or e-mail today! Our free quote includes an on-site measurement and inspection, a professional consultation where we answer all your questions, and a cost quote, provided in writing. Our network of authorized Basement Systems Dealers serve homeowners throughout the United States, Canada, and the United Kingdom. We have a dealer in your local area who is standing by to help you!